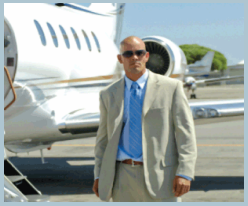 The Advanced Global Security private investigators took really good care of us. They did everything they said that they would do. We will use them again if we need to. Copyright © 2014 Advanced Global Security. All rights reserved.